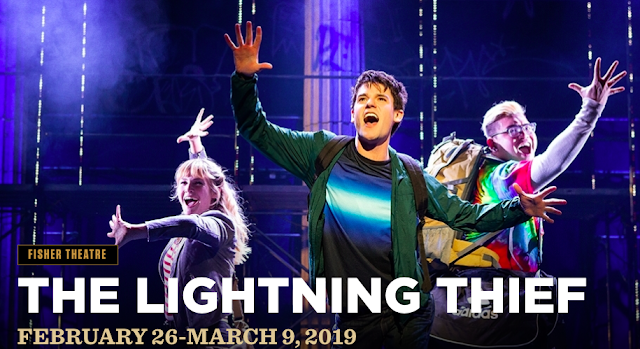 Home » BillyJoynt19 » Trends19 » The Lightning Thief: The Percy Jackson Musical is coming to Detroit's Fisher Theatre, Feb 26 - Mar 9th, 2019! The Lightning Thief: The Percy Jackson Musical is coming to Detroit's Fisher Theatre, Feb 26 - Mar 9th, 2019! Broadway In Detroit is thrilled to announce that THE LIGHTNING THIEF: THE PERCY JACKSON MUSICAL, an “electrifying” (Newsday) musical adaption of the New York Times best-selling novel written by Rick Riordan, will play Detroit’s Fisher Theatre. Tickets start at $49 and are now on sale. Tickets can be purchased online at www.broadwayindetroit.com or www.ticketmaster.com, and by phone at 800-982-2787. Creating this wild, epic ride, without the sort of special effects available to film makers required director Stephen Brackett to come up with ingenious staging solutions to tell a story which features not only gods, but mythological monsters. The set has a rock concert vibe, with scaffolding and the stage magic is frequently visible to the audience. 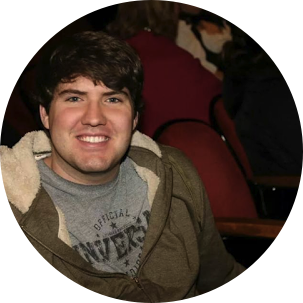 “We embrace that you’re actually seeing what it takes to make an effect in front of an audience,” explains Brackett. · Monday, March 4 performance at 7:30 p.m.
· Sunday evening performance at 6:30 p.m.
· Thursday, March 7 matinee at 1:00 p.m.
· Saturday matinee at 2:00 p.m.
· Sunday matinee at 1:00 p.m.
· Special open captioned performance on Monday, March 4 at 7:30 p.m.
Tickets for THE LIGHTNING THIEF: THE PERCY JACKSON MUSICAL start at $49 (includes facility and parking fees) and are now on sale. Tickets can be purchased online at www.broadwayindetroit.com or www.ticketmaster.com, and by phone at 800-982-2787. A limited number of premium seats will be available through Ticketmaster and at the Fisher Theatre box office. For group sales (12 or more) please call 313-871-1132 or email groups@broadwayindetroit.com. Tickets for the open captioned performance may be purchased in person at The Fisher Theatre box office or by phone at 313-872-1000, ext. 0. Performance schedule, prices and cast are subject to change without notice.